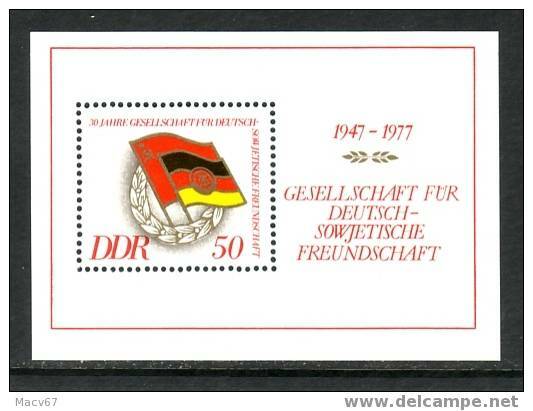 Germany 1145 ** 25 YEARS ANNIV. 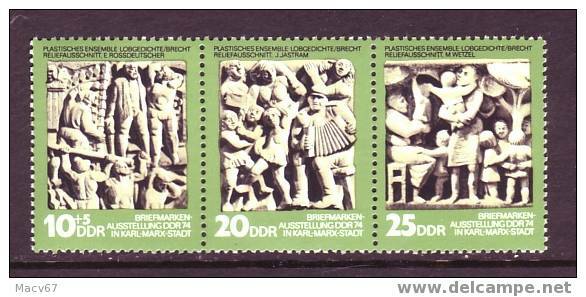 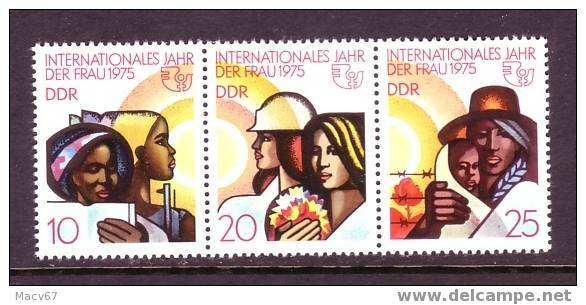 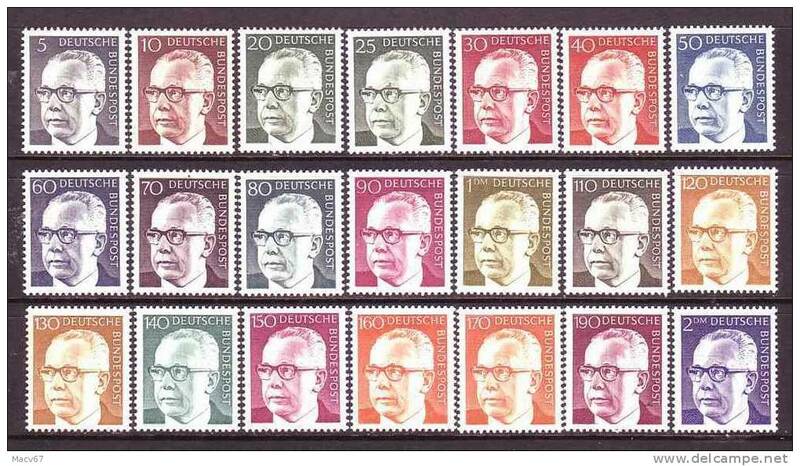 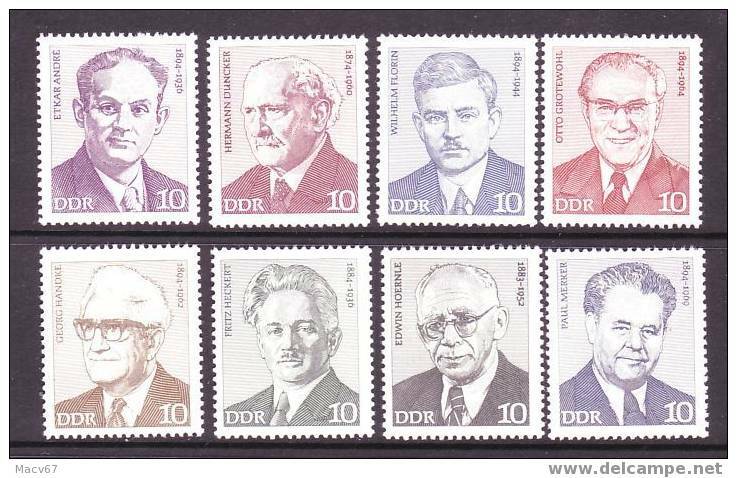 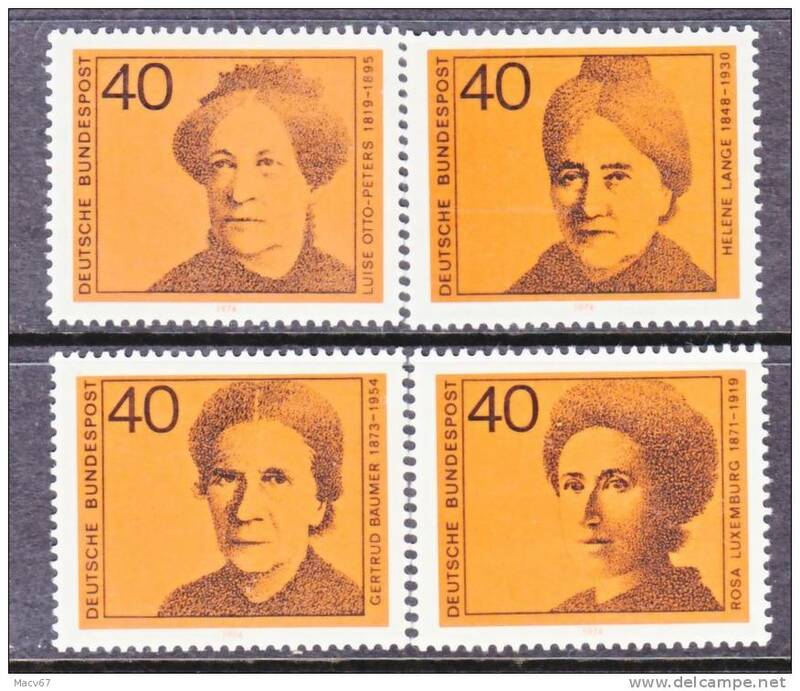 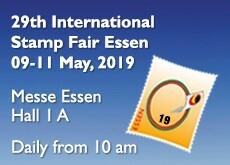 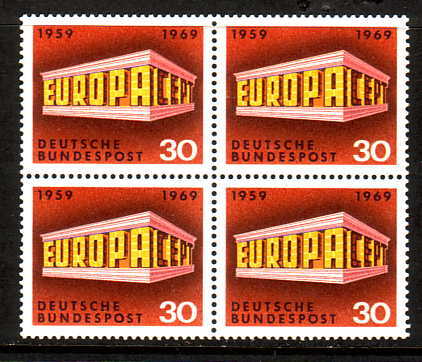 DDR 1925a ** GERMAN YOUTH STAMP EXPO. 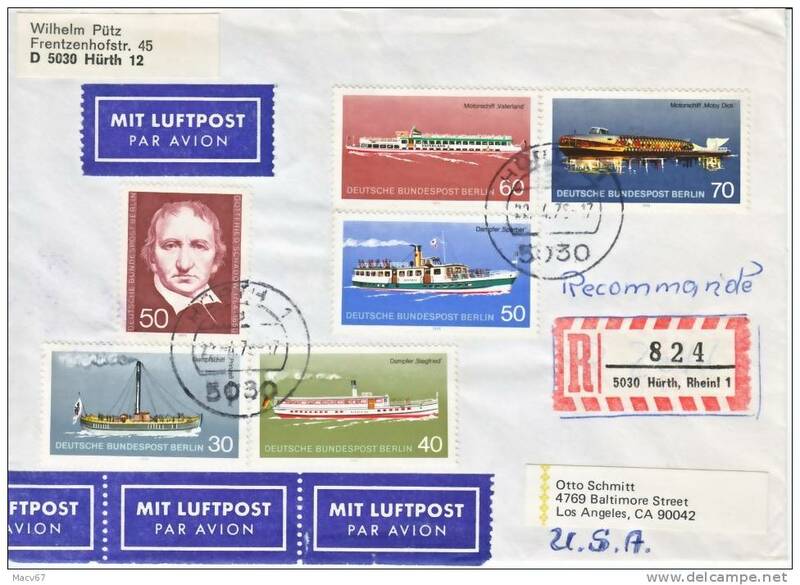 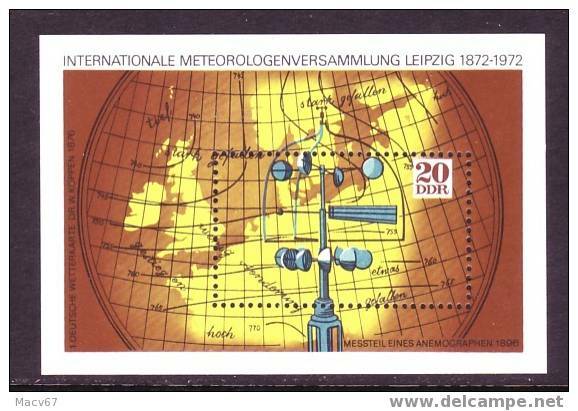 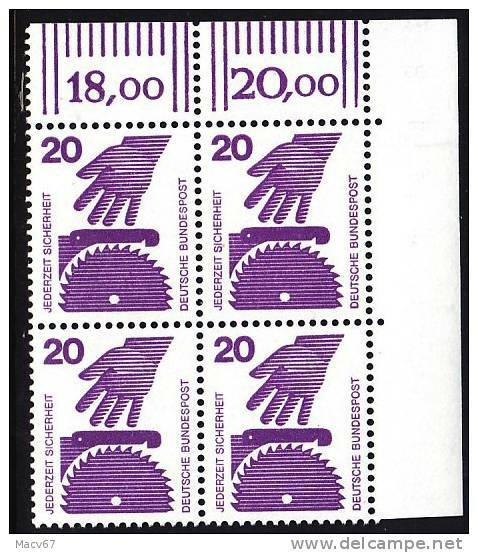 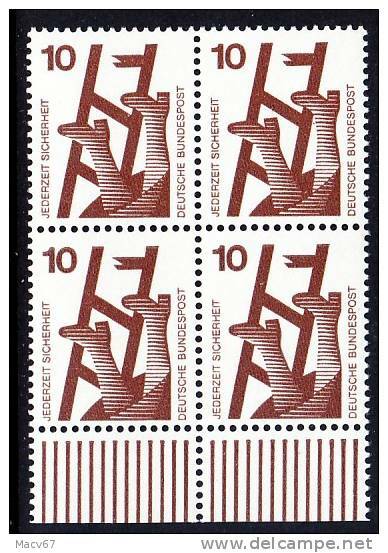 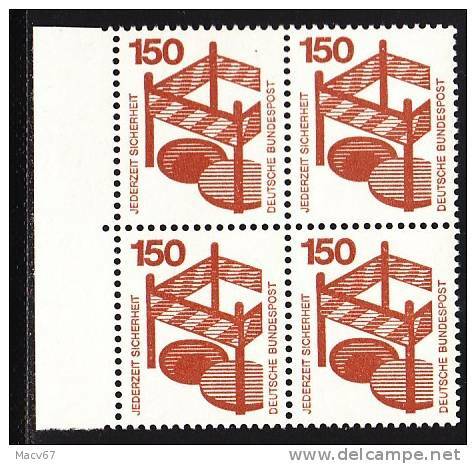 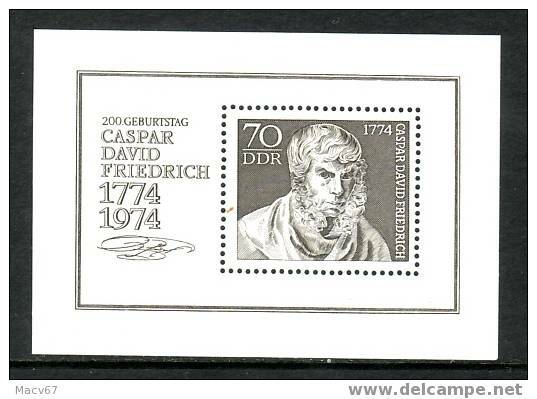 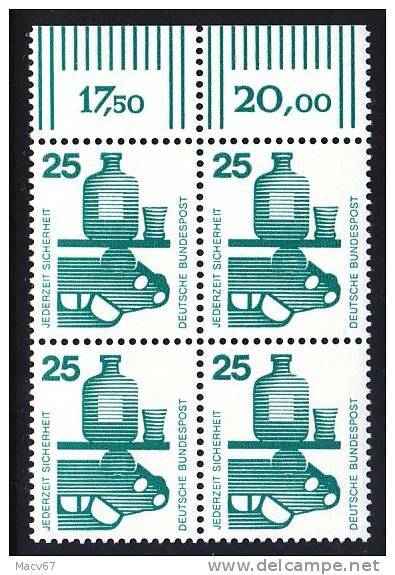 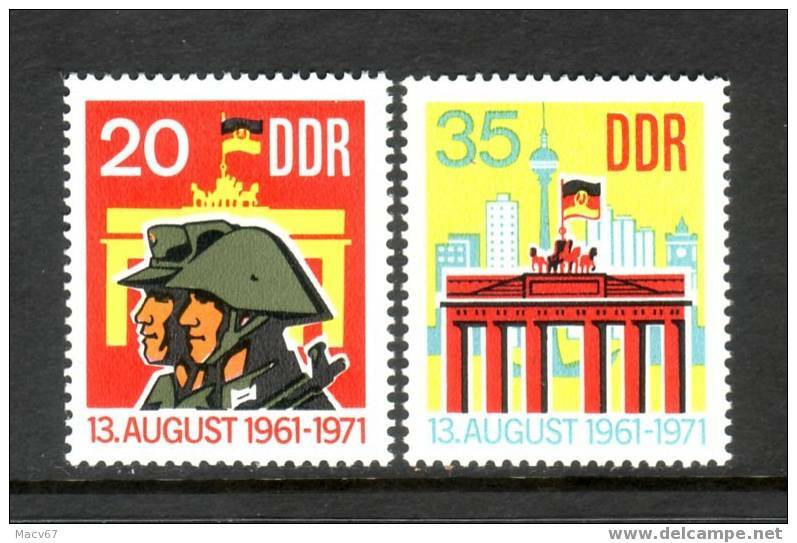 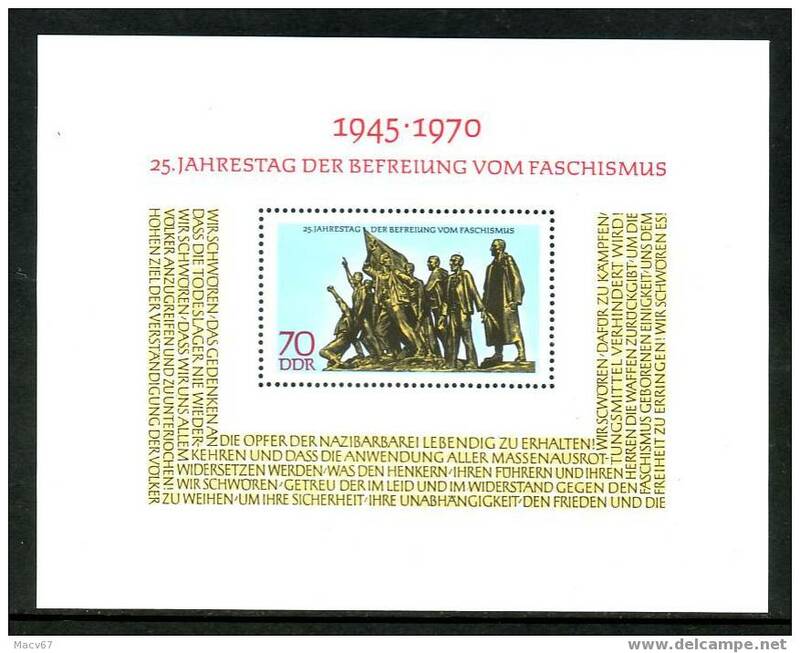 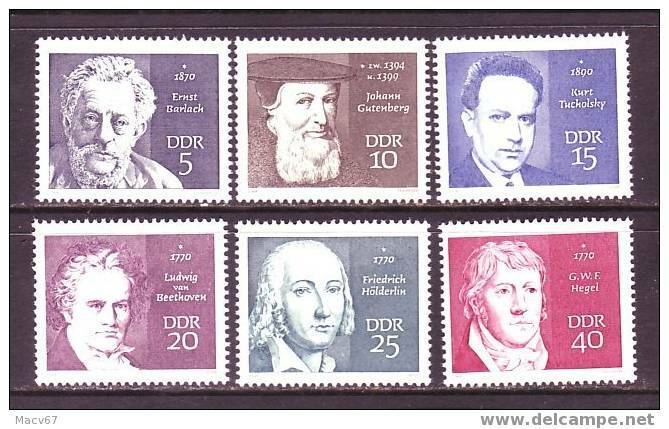 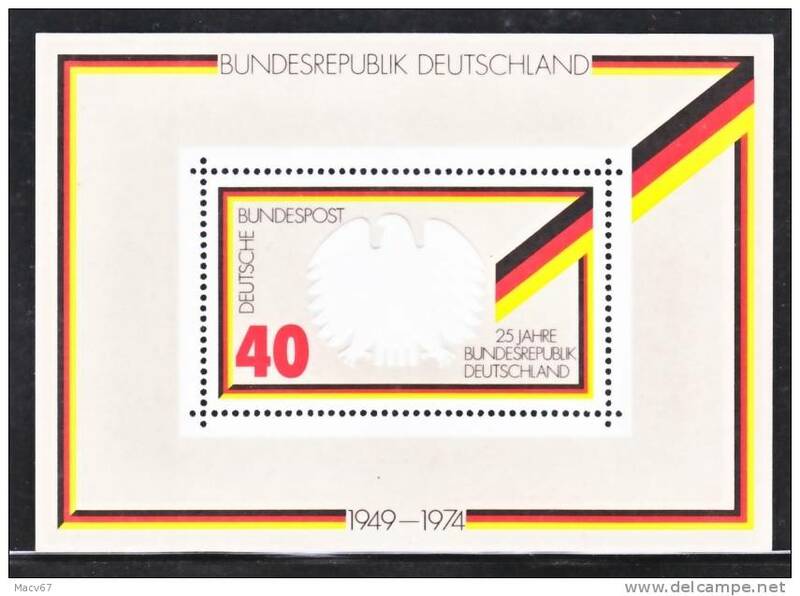 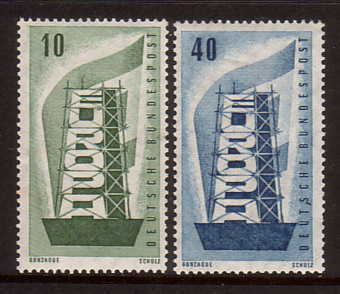 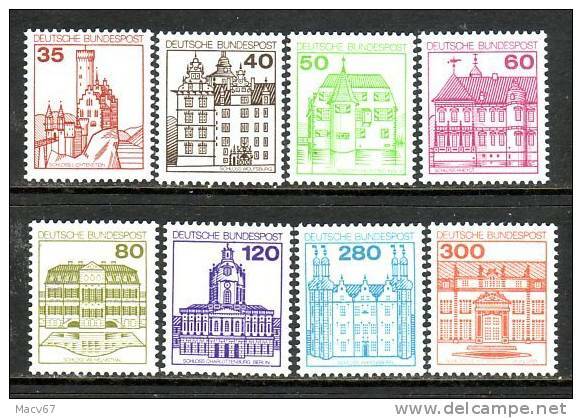 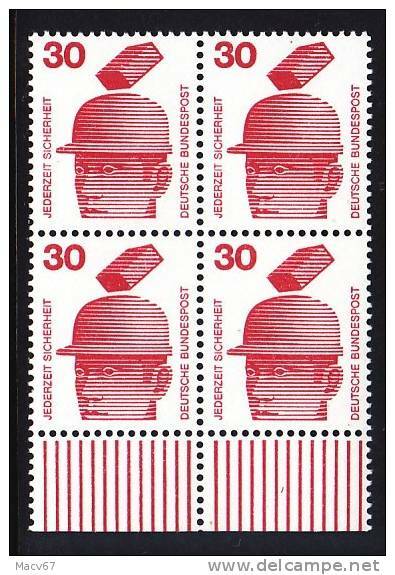 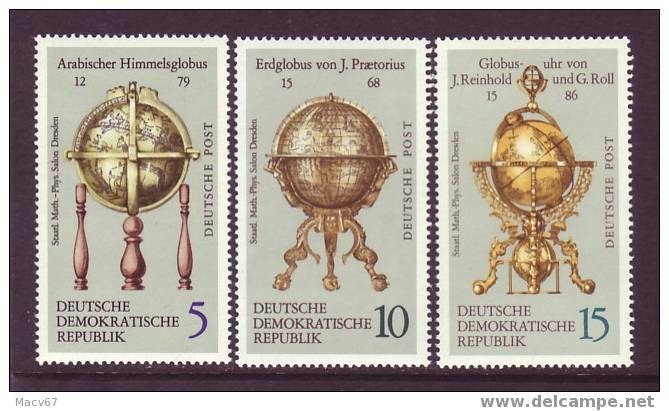 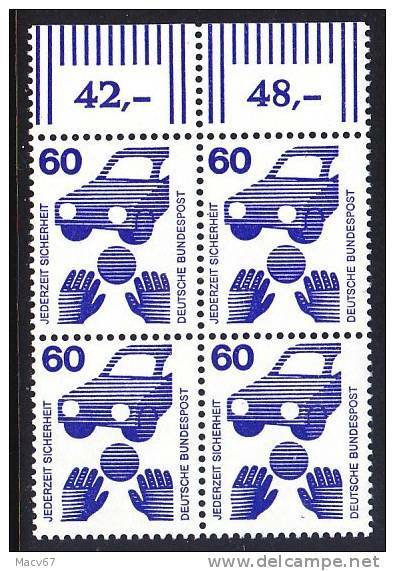 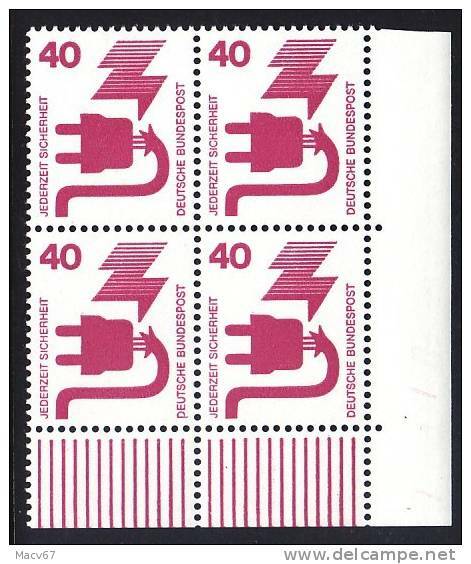 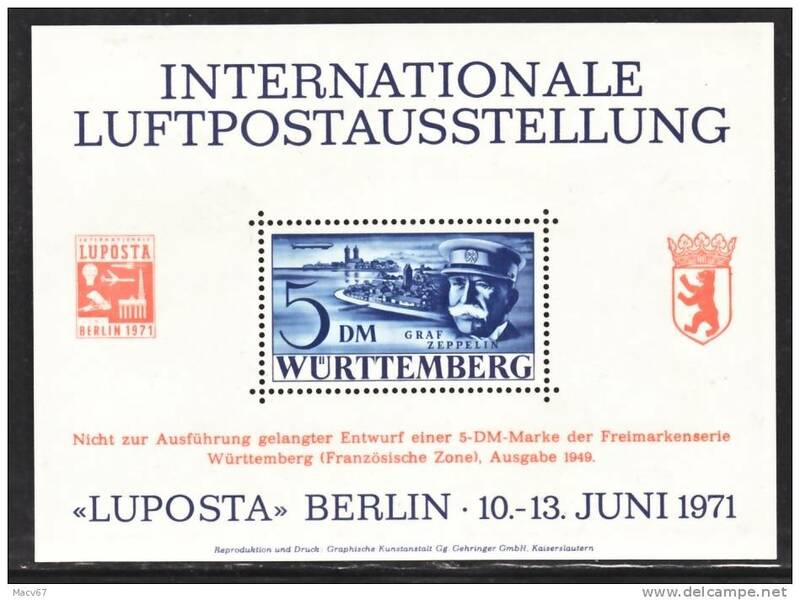 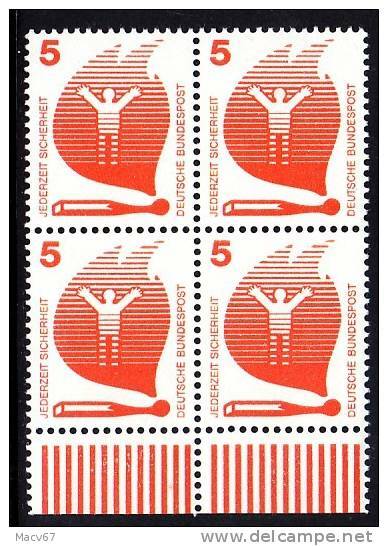 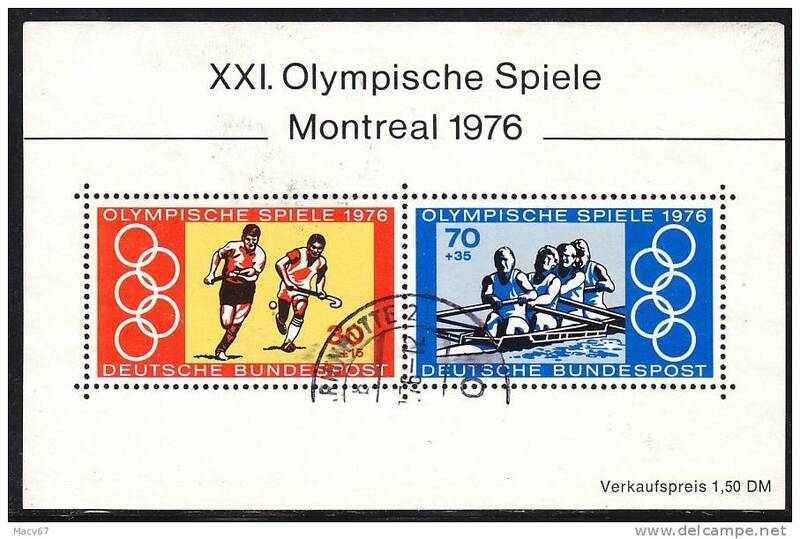 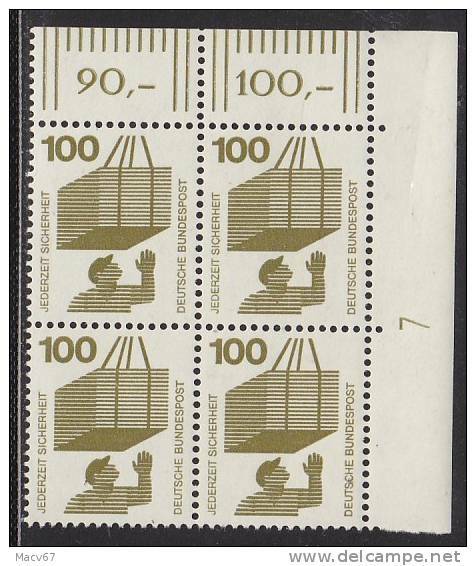 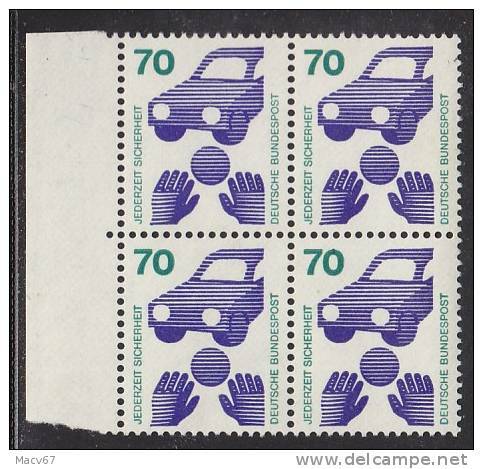 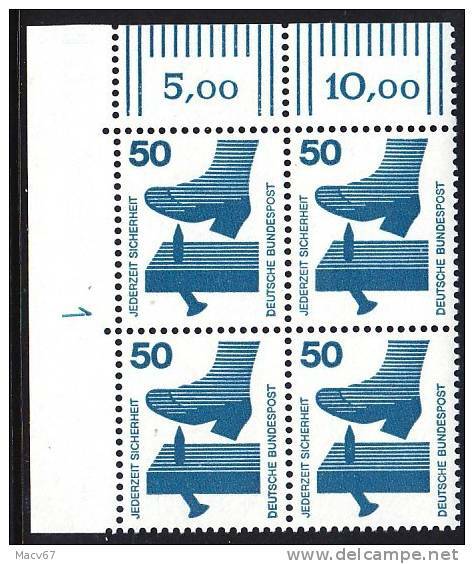 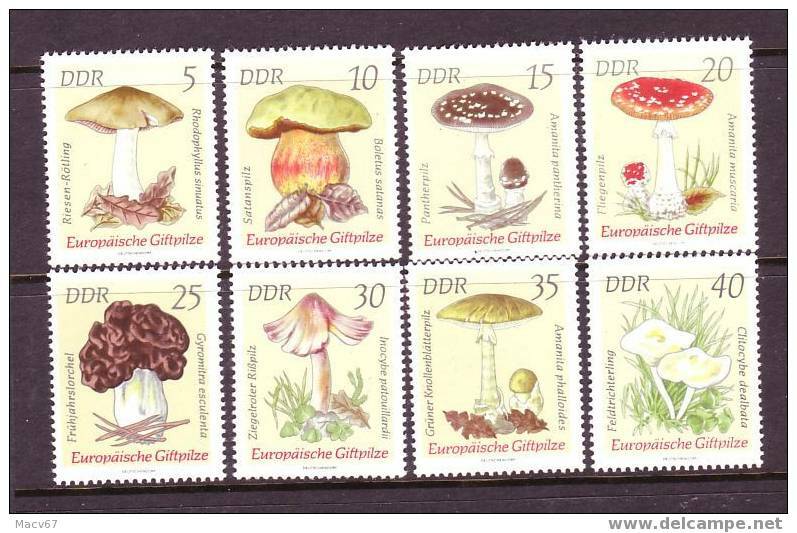 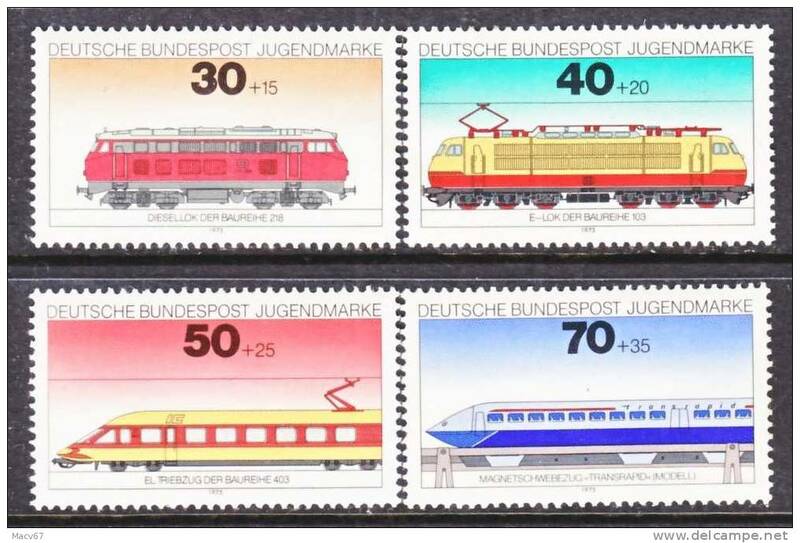 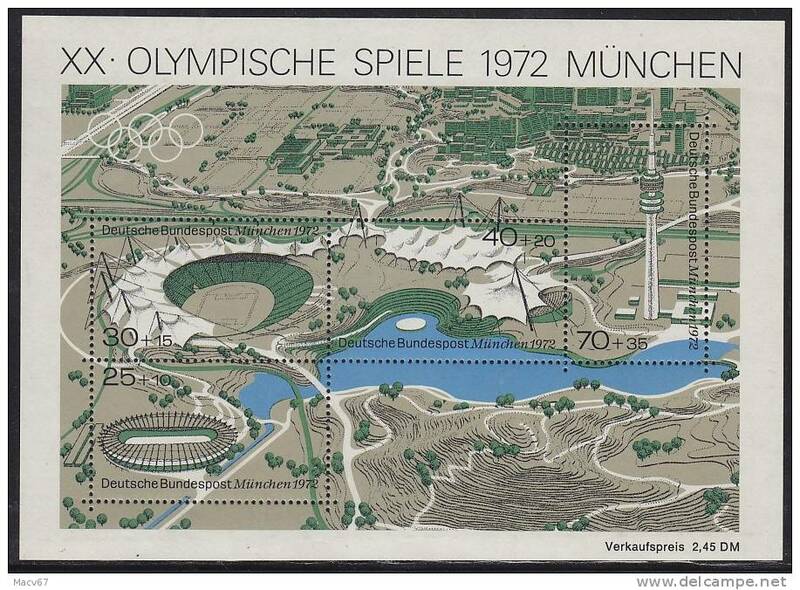 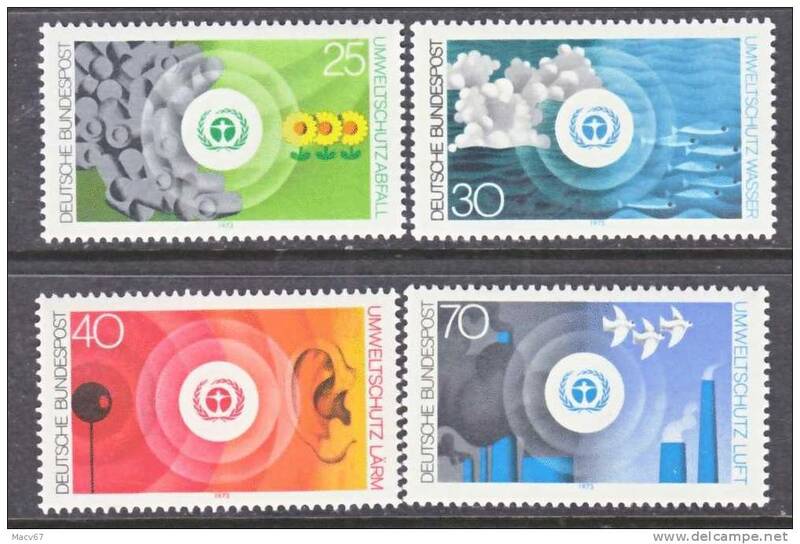 DDR 1591a ** STAMP EXPO. 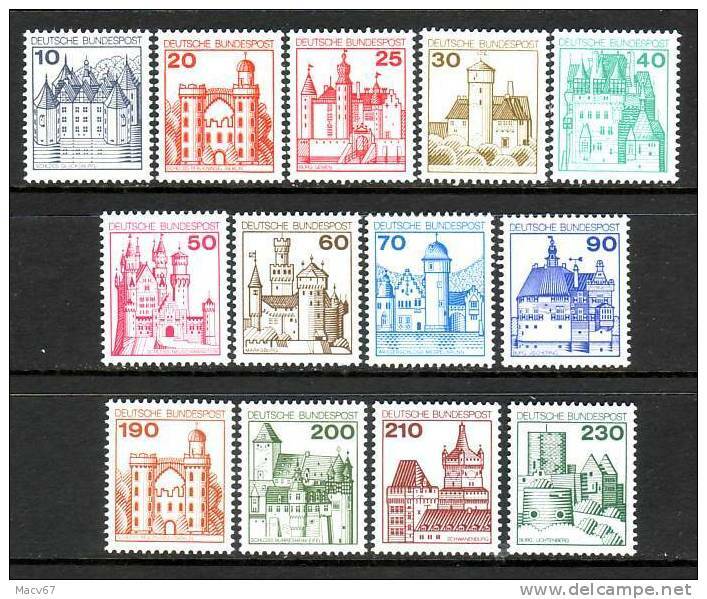 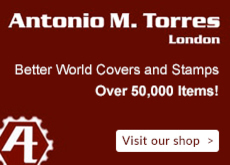 There are 38 items which correspond to your search on Delcampe International.